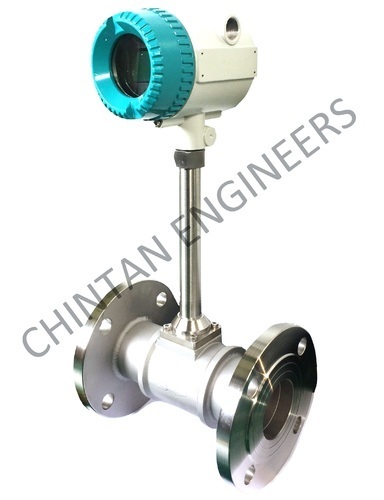 Leading Manufacturer of compressed air flow meters from Ahmedabad. Compressed air generally uses more electricity than any other type of equipment, and accounts for as much as a third of the energy usage in an industrial facility. Achievers Air Flow Meters help identify leaks in compressor systems, track overall usage to improve plant efficiency, and help departments reduce consumption. This can save huge money each month in large industrial applications. For instance, the compressed air flow meter can be used with energy management systems to help determine the optimal number of compressor units that need to be in operation at any given time; this helps to meet the demand of various departments and processes. Furthermore, Compressed air flow meters are sensitive enough to determine leaks. Looking for “Air Flow Meters”?